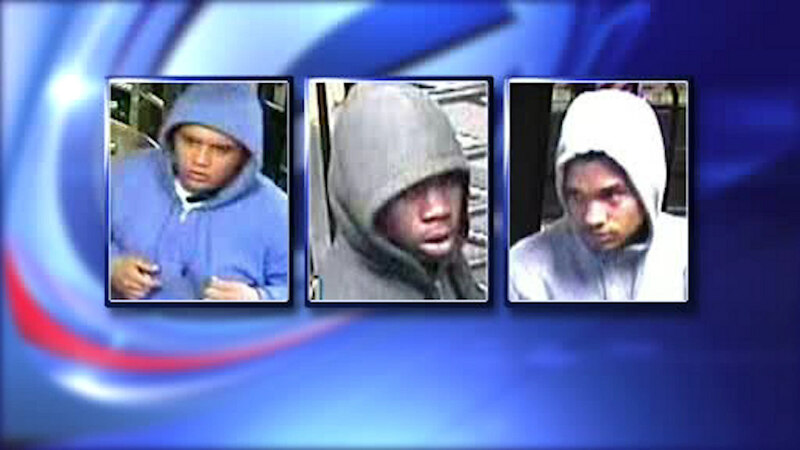 NEW YORK (WABC) -- The NYPD released surveillance images of three suspects wanted for a robbery last weekend in Central Park. Police say three young men approached three boys, ages 10, 14 and 15, and asked them what they had in their pockets. Then the suspects forcefully went into the victims' pockets and bags and stole their belongings, including their cell phones.